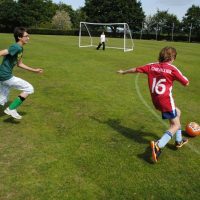 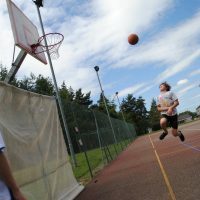 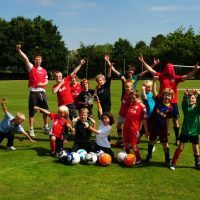 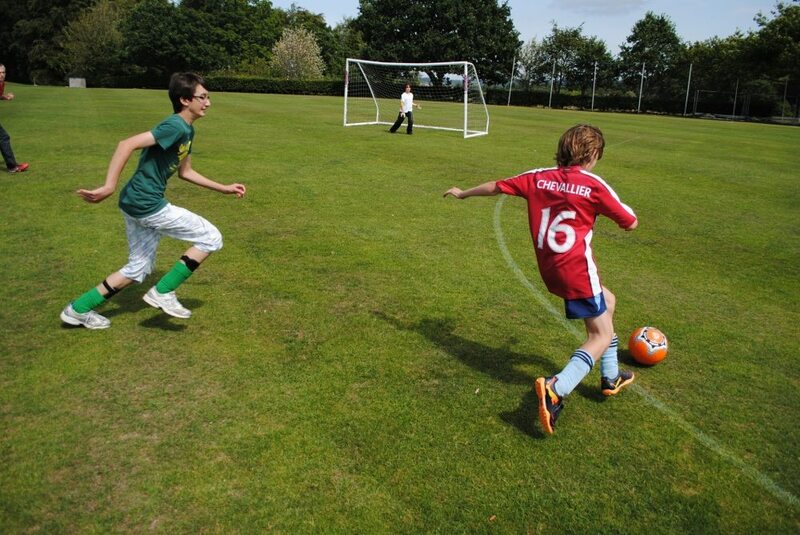 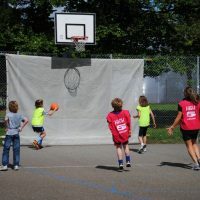 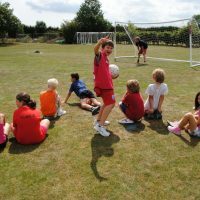 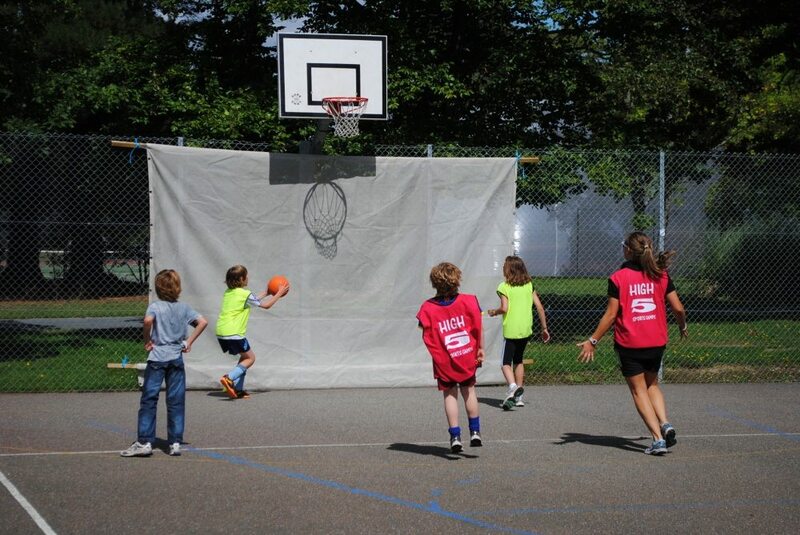 Team sports; Football, Basketball, Netball, Volleyball, Rounders, Kwik Cricket, Uni Hoc, Ultimate Frisbee, Dodgeball, Medic Ball, King Ball, Spanish Dodgeball, High 5-3-Ball, Danish Longball, Swedish Handball, Benchball. 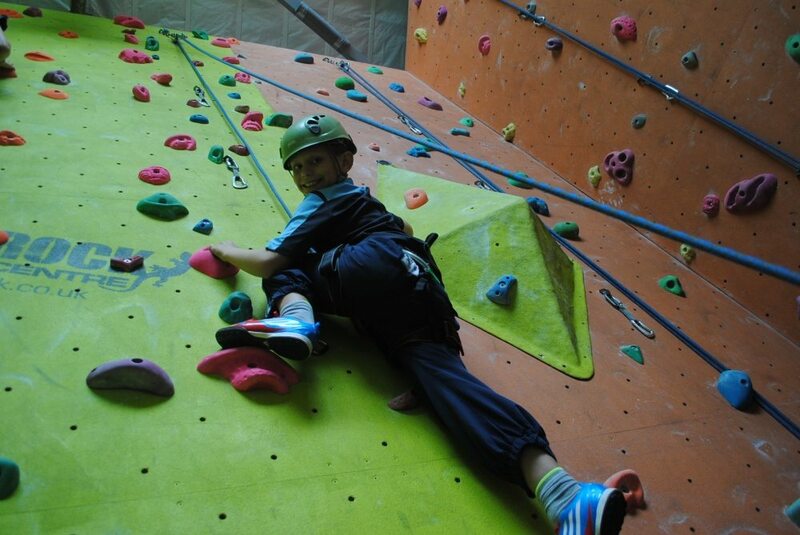 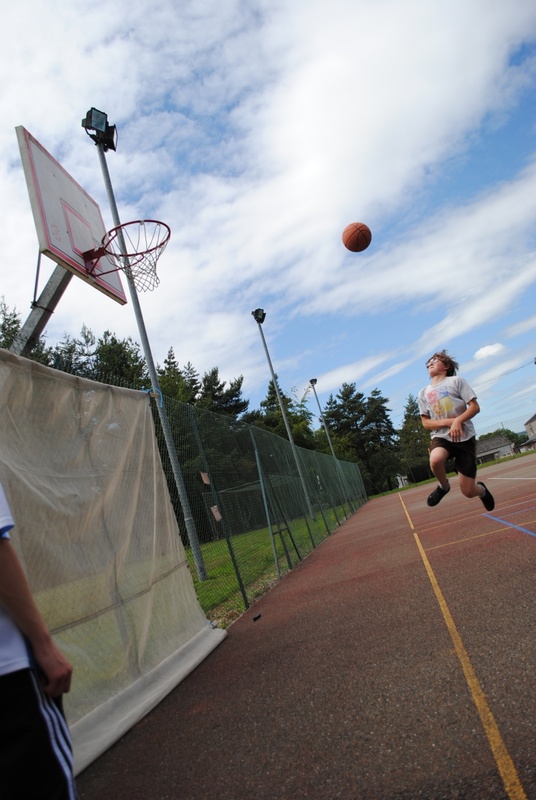 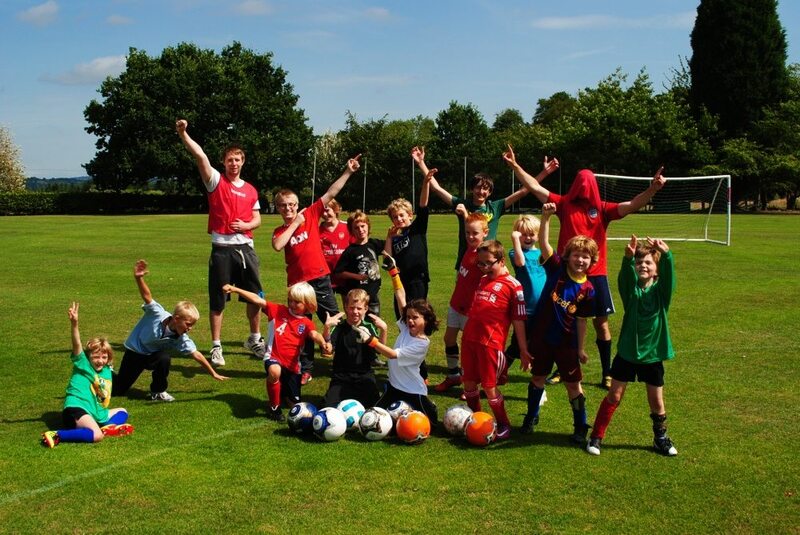 Individual Sports; Tennis, Badminton, Table Tennis, Trampolining, Gymnastics, Freerunning, Martial Arts, Fencing. 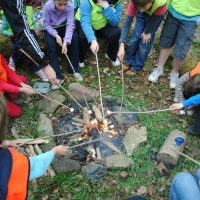 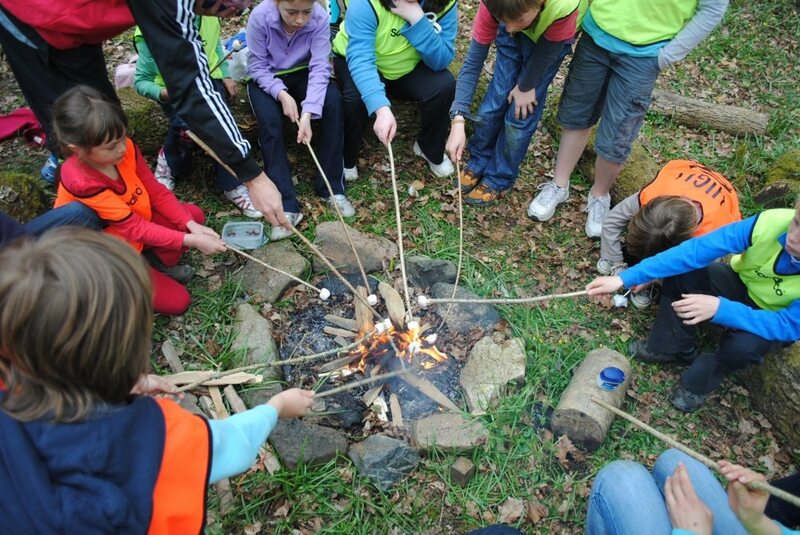 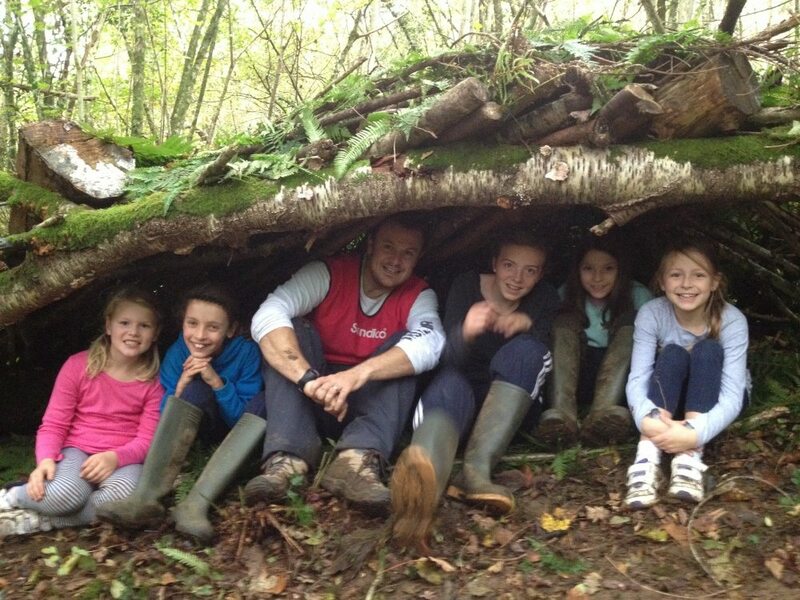 Outdoor Adventures; Invasion games like Capture the Flag, Orienteering, Den Building, Team Problem Solving, Mountain Medicine, Survival Skills, Knot and Rope Work, Wild Cooking, Archery, Nerf Wars, Bubble Football, Indoor Karting. 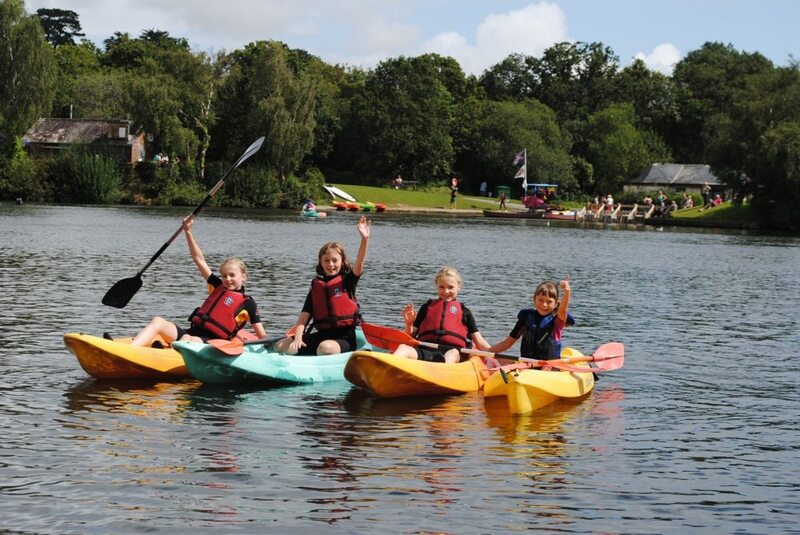 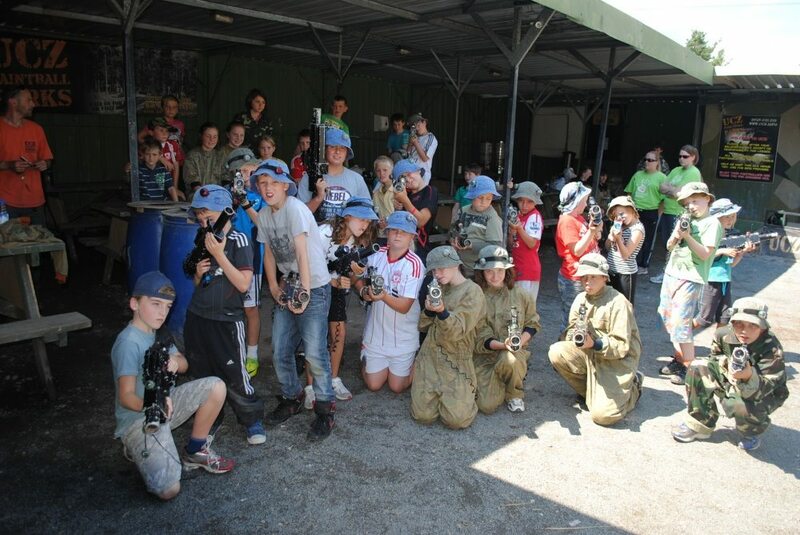 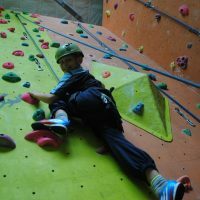 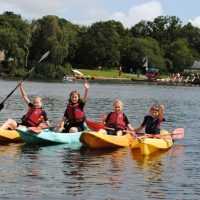 Action Sports (held off site); Rock Climbing, Canoeing, Stand Up Paddleboarding, Laser Battles, High Ropes Tree Surfing, Caving, Surfing, Splat Ball. 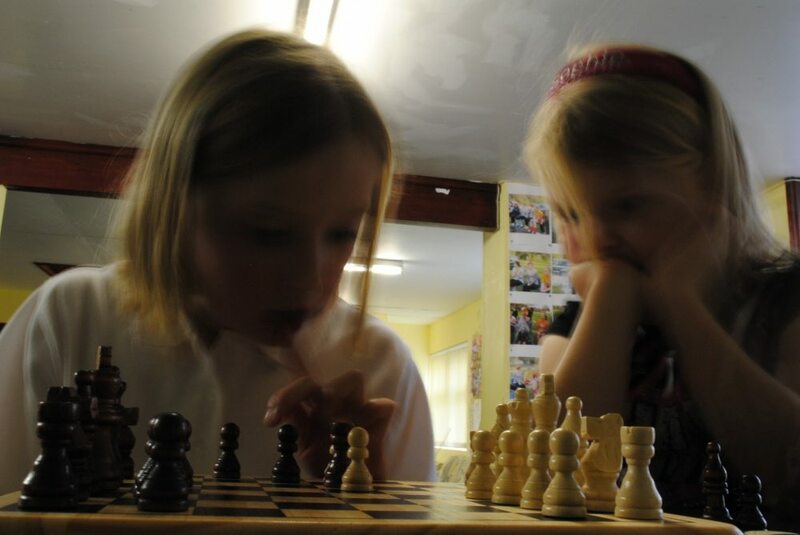 Chill Out Times; Circus skills, Chess, Draughts, Connect 4, Dominoes, Solitaire, Jenga, Nintendo Wii, Paper aeroplane building competitions, Listening to music and more. 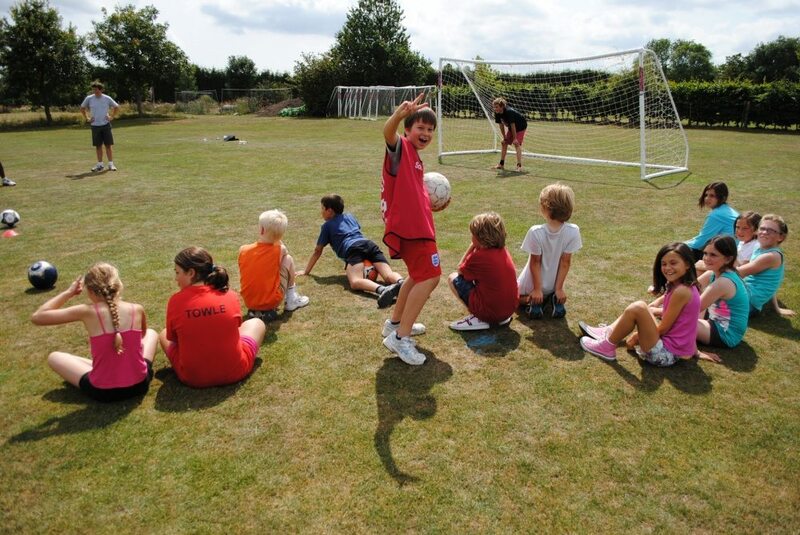 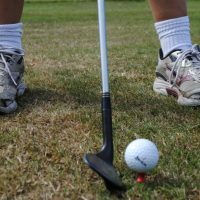 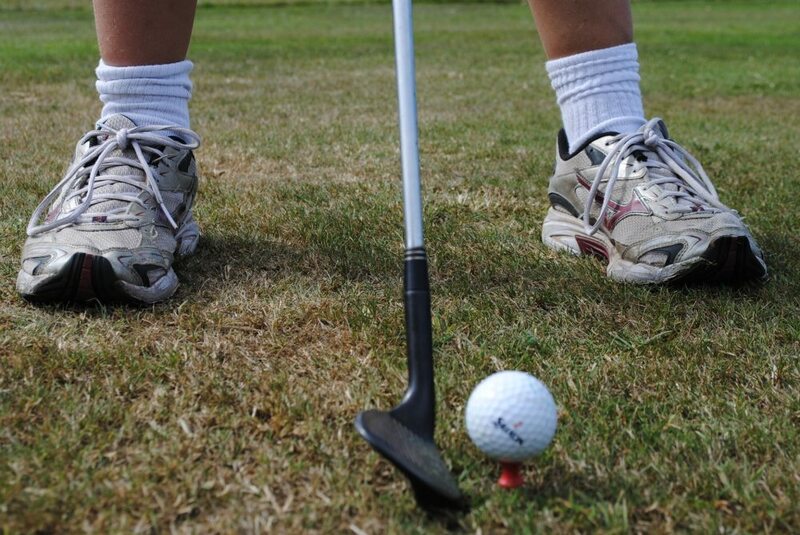 Individual Sports; Tennis, Badminton, Table Tennis, Trampolining, Gymnastics, Martial Arts, Fencing. 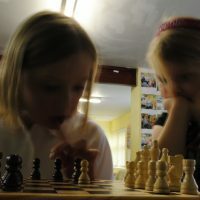 Chill Out Times; Circus skills, Building blocks, Giant Board Games, Chess, Draughts, Connect 4, Dominoes, Solitaire, Jenga, Paper aeroplane building competitions and more. 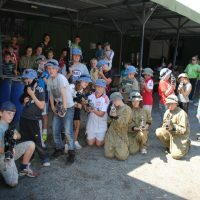 Arts & Crafts; each week of the camps these activities will be based around a theme, whether it’s Outer Space, Under the sea, Cartoon characters, Robots or something else. 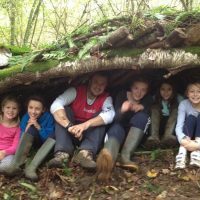 There will be opportunities to draw, colour, stick, build and create using a variety of different materials with our staff on hand to help the children learn new skills and techniques.